Probably a palette most enjoy using during spring and summer but thanks to its warm dark browns, I have been loving this palette for this time of year. I also find peachy tones to be the perfect shade for my skin tone as they complement my eye colour rather nicely. My favourite shades are Luscious, Candied Peach, Bellini, Puree and Summer Yum, as per swatches (L to R) above. Nectar is a stunning shade too and I particularly enjoy using that on my brow bone as well as in the inner corner of the eyes. This palette gets a 10 out 10 from me, as it really is well pigmented, long lasting and one of the loveliest formulas I've worked with. If this palette is good enough to be one of Nikkie Tutorials' fav, it is good enough for me. Did I need any more highlighters?! I most certainly did not, but I couldn't resist the shine! For its price tag, this incredibly pigmented and high-quality palette is a bargain. I am not a massive fan of Sleek eye palettes but this is on a different level, and each highlighter is equally amazing. I love using these on particularly dull days when I want that extra glow and when applied with a fan brush, these pop like no other. I might even say these are on par with my favourite Mac Soft & Gentle Highlighter, and that says a lot! You know those purchases you make because a YouTuber recommends the product?! This is one of those (yes I am guilty of making too many of those). This mascara is a great addition to my mascara addiction and I love how voluminous my lashes look with just one or two coats. I have been blessed with naturally long and full lashes and I do think that helps the mascara work a little nicer, as I've tried this on my mum who has short and sparse lashes and the result isn't the same; thought I'd mention that. 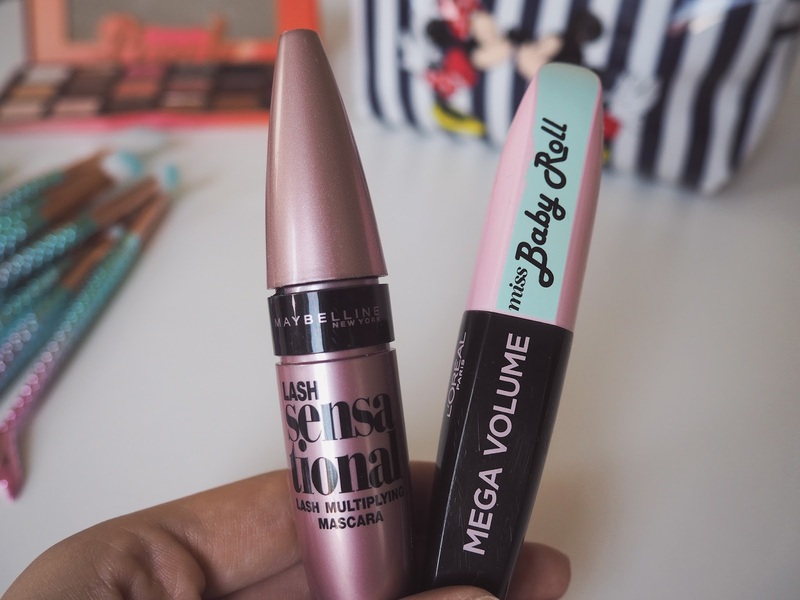 I like mixing mascaras when I want exceptionally defined lashes (mostly because I can't for the life of me get fake lashes right), and this works well with Maybelline Lash Sensational. I begin by applying Maybelline's offering followed by L'Oreal's for well-defined and separated lashes. I reviewed both original and waterproof versions of Lash Sensational here, so check that out if you haven't yet. All in all, this mascara is great and affordable! When you choose brushes because they're cute and not because they're any good, but you're pleasantly surprised when they arrive. Who doesn't own a few brushes from China…and these were too cute to pass up. The whole mermaid trend took over the internet and I had to have these to decorate my dressing table. Some brushes perform better than others, like the fan brush which has become a favourite of mine to apply highlighter. Given the price tag of this set, I can't even complain, they are soft, cutesy and fun, perfect for brightening up my makeup routine on dull autumn mornings when I don't feel like doing anything, let alone get up and do my makeup for work! Temptation is trying not to pick anything up on the way to the tills in Primark. I fail most of the time and this makeup bag was 1. Disney 2. Perfect size 3. Way too cute, so naturally I added it to my shopping cart. I took this on my honeymoon back in July and it will be the perfect necessaire for my upcoming fall weekends away including a Christmas Disney trip I've recently booked for the hubby and I. Fall is one of my favourite seasons and if I can help it, I make it a Disney themed season! This exact design is probably no longer on sale but I've been eyeing up a few others and I'm sure there is something Disney related in the range mix! Tell me, what do you think of fall? Excited for falling leaves and pumpkin spiced lattes like I am? (and give this girl a follow too!). As always thanks for reading beauties and have a great week ahead! Os pincéis são muito giros e a palete tem cores bem giras. 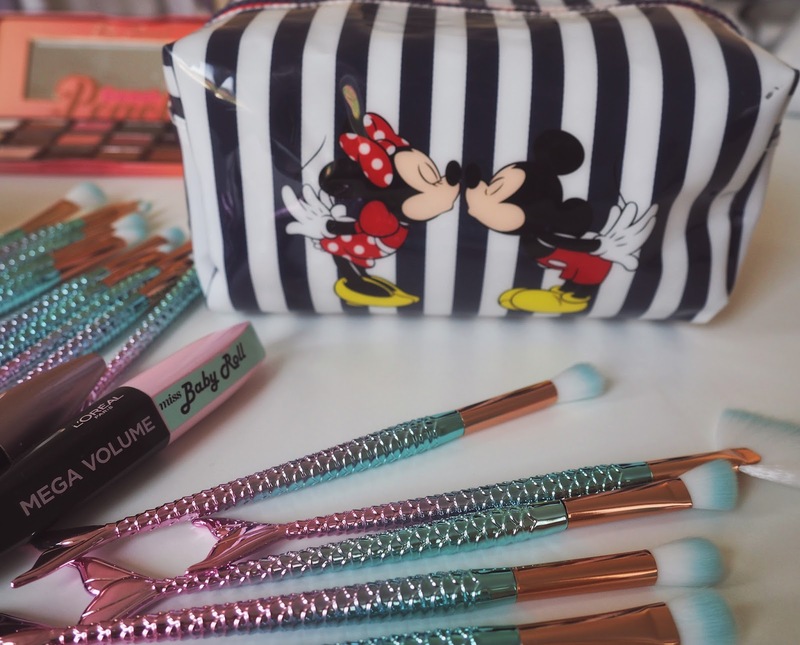 Those makeup brushes are adorable! oh my goodness! 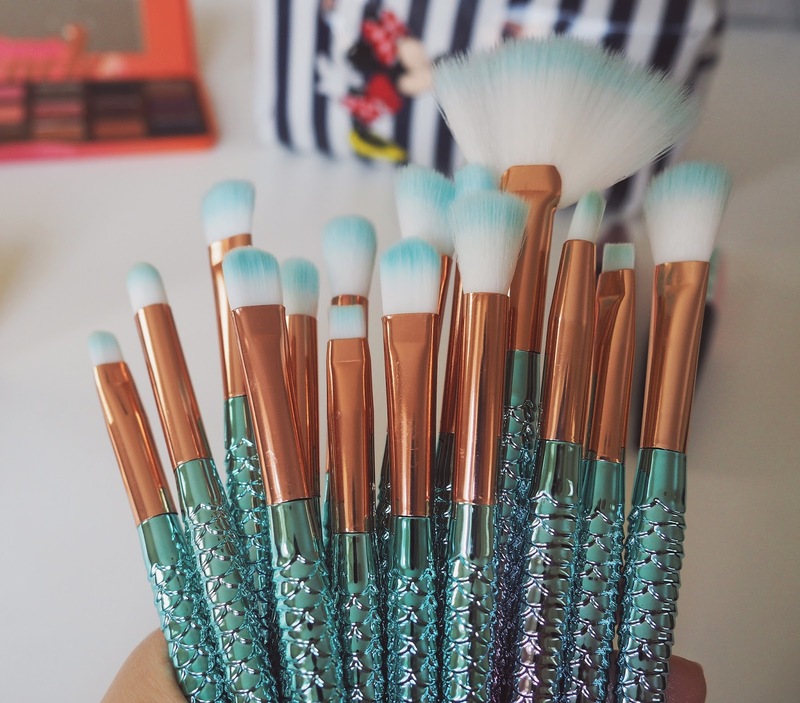 Ive seen the unicorn brushes but not these mermaid tale ones, they're so dreamy! All the makeup looks great! I love brushes, they are too pretty! I love Lash Sensational. It's one of my faves at the moment. It's the only one I've ever had that has given my lashes curls and length! exactly how I feel about this mascara. Simply the best! Those brushes are so fun! Oh my gooood, those brushes! I need to get some for myself! Love this highlighting palette, I need to get my hands on it. And how cute are these brushes. those mermaid brushes!!! so cute! I've been eyeing that sweet peach palette but i'm holding off on palettes until now because i just have so many! but until i see a palette that really is unique, i probably won't buy it. 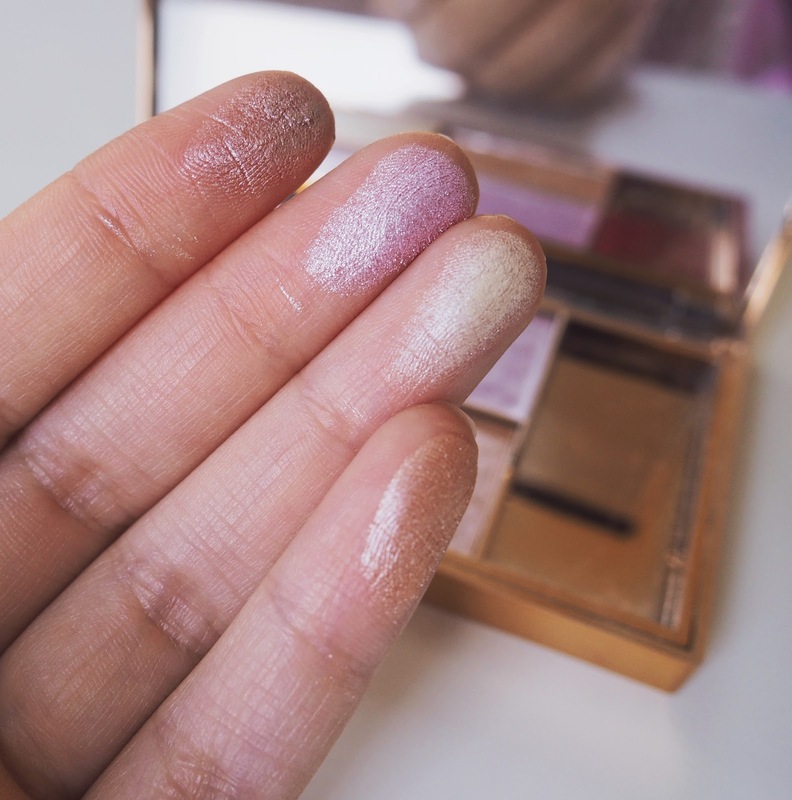 Your new highlighters look gorgeous, and it's good to know they're good quality. Also, thanks for the tip of mixing those two mascaras for the perfect lashes <3 I can't get fake lashes right either lol so I'm always depending on a good mascara to do the trick. Oh! and those mermaid brushed are beyond adorable, cutest brushed ever! Omg I saw that palette at Sephora and walked by. I gotta go back tomorrow and get it. Love how pigmented the shadows are. That mermaid brush looks so cute. I should get one soon. You brushes look so cute ! Love these pictures ! So many have sworn by Baby Roll mascara so thank you for pointing out that the results aren't the same with short, sparse lashes. yh thought I'd add it there :) glad you found it useful! 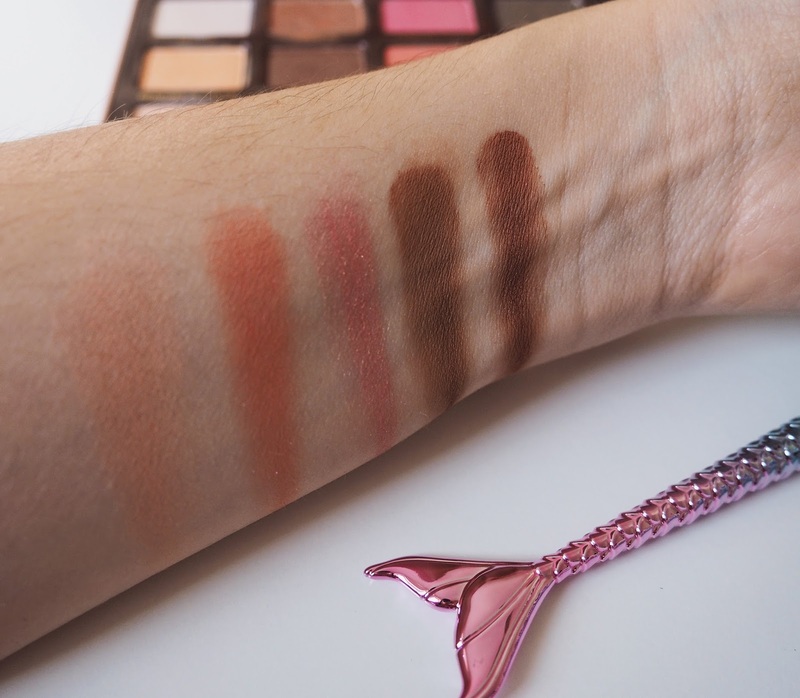 I loved the Sleek highlighter palette, and OMG, the whale tails brushes, that is is co cute! I want a set, they are really lovely! 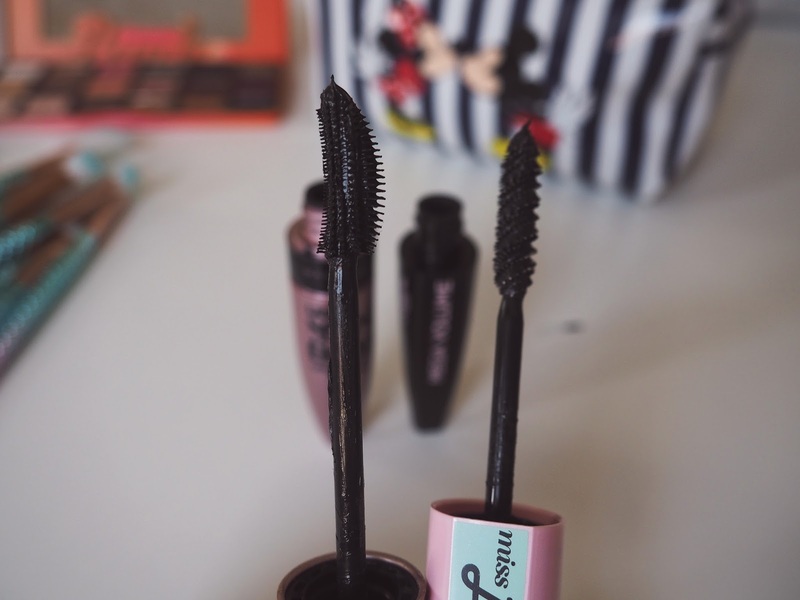 I have found may years ago my mascaras, this year I gave a try to another one, but I am always keen to reading new reviews :) Hope you have a lovely day! That Too Faced palette...and OMG those makeup brushes! Love! And although I'll miss summer, I'm definitely excited for fall! 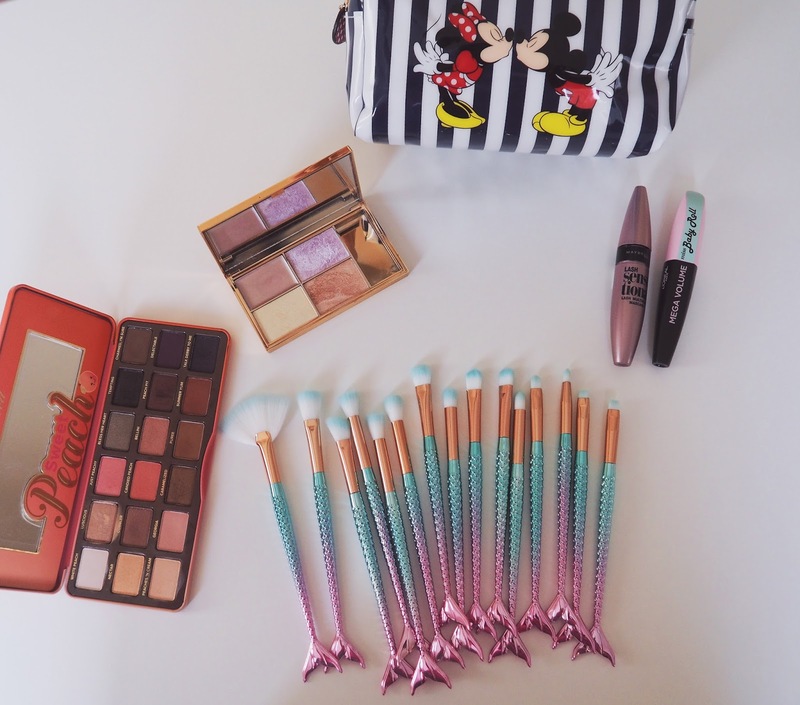 Great makeup picks and what adorable brushes!! Those makeup brushes are so cute. And for that price, even if you end up not liking them, they`d still make cute photo props. 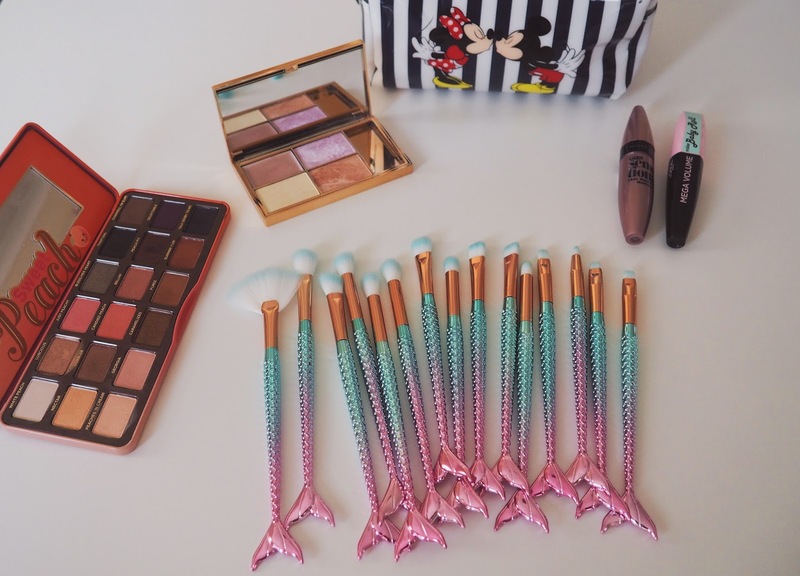 Those brushes look so lovely, especially the mermaid one.